In January of 2005, after nearly 40 years in exile, Sister Chân Không was able to return on a 3-month visit to Vietnam. 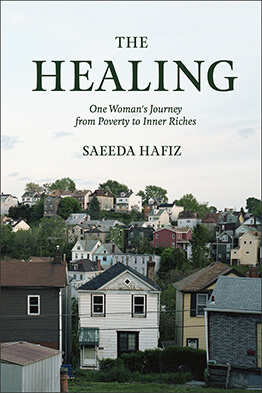 In this fully revised edition of Learning True Love she movingly describes the return to her homeland, the reunions with many old friends and fellow activists, and shares her impression of the “new Vietnam,” where Buddhists still struggle for religious freedom and the re-establishment of their own organizations. Learning True Love is a moving personal memoir, an introduction to the mindfulness teachings and life of Thich Nhat Hanh and his community in exile, an overview to the development of the European and American peace and human rights movement, and an introduction to the engaged and practical style of Vietnamese Buddhism. It documents the process that brought an end to the US Vietnam war, and gives a lively summary of Vietnamese history from 1945 to the current political, social and spiritual climate in Vietnam. Learning True Love also portraits some of the many remarkable people that shared Sister Chân Không ‘s path. 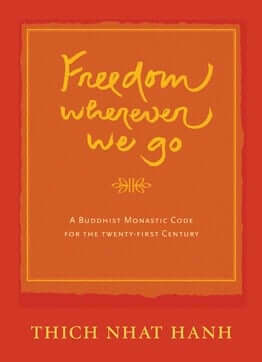 Foremost however it is the remarkable and impressive story of a very courageous woman, whose journey from an accredited biologist at the University of Paris to a Buddhist nun, gives her unique insight into life’s central questions and the ability to address them in an unflinching and straightforward manner.